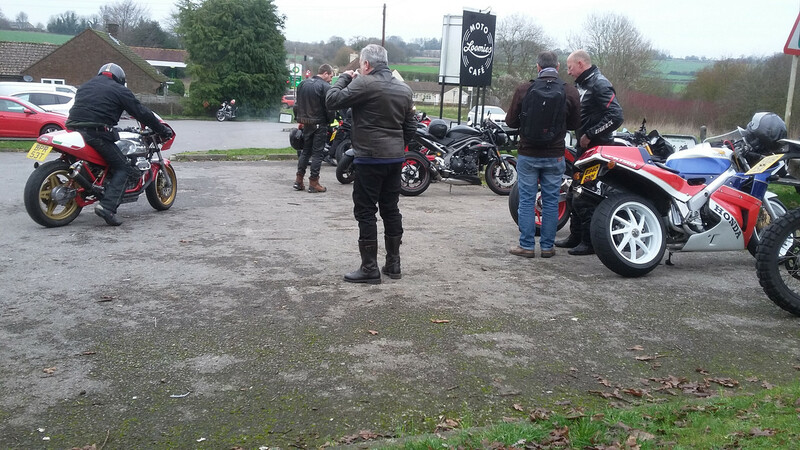 Got out today for an hour or so and I was surprised how many bikes were about, and no plod . Some of us had to work though. minus 6 this mornin on way intae work even wi heated grips and multi layers still 'kin freezin cauld by the time ah got in. Roads surprisingly dry tho.